Woodlands Dairy and First Choice will be manning a waterhole, sponsor First Choice Products and supply the milk for the tea and coffee stations. Riders can also look forward to their free First Choice Recovery milk. 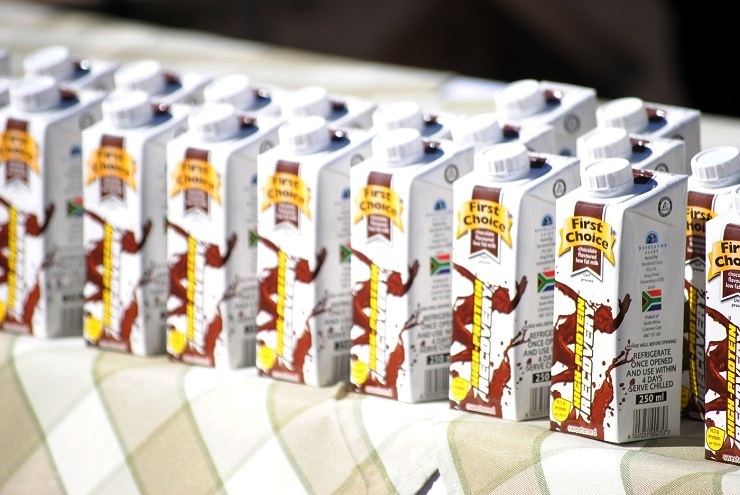 For them, sponsoring the event again means exposure of their brand to consumers, especially at sports events like these where the message of the goodness of milk, in the form of their recovery milk, can be communicated. They also feel it is a beautiful and well-organised race in a beautiful setting and something that all mountain bikers should be encouraged to ride. There are a few exciting projects under way, so follow their Facebook and Instagram to stay informed.